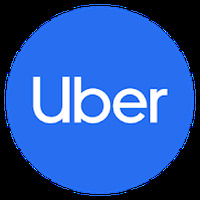 UberPartner Android - Free Download UberPartner App - Uber Technologies, Inc.
"The official UBER app - make money driving your own car"
App description: Drive with Uber and earn some extra money by using your own vehicle to transport passengers in the city where you live. 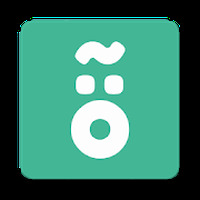 Functions: The app calculates the rate of the trip and helps you find the shortest route to the destination. How to use: Before downloading, you must register to partners.uber.com, submit documentation of your vehicle and wait for approval. Controls: The interface is clean, nice and professional. 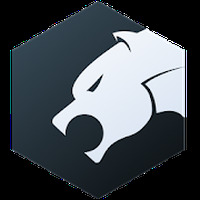 Developer: Uber Technologies, Inc. is based in United States	- High-ranked developer.